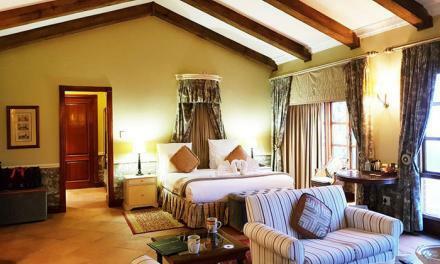 Pilanesberg National Park is situated in proximity to Johannesburg making it an ideal day out destination. Home to the Big 5 and numerous other species the park is perfect for those looking for an African safari experience. Visitors can self-drive or go on guided game drives with experienced rangers. 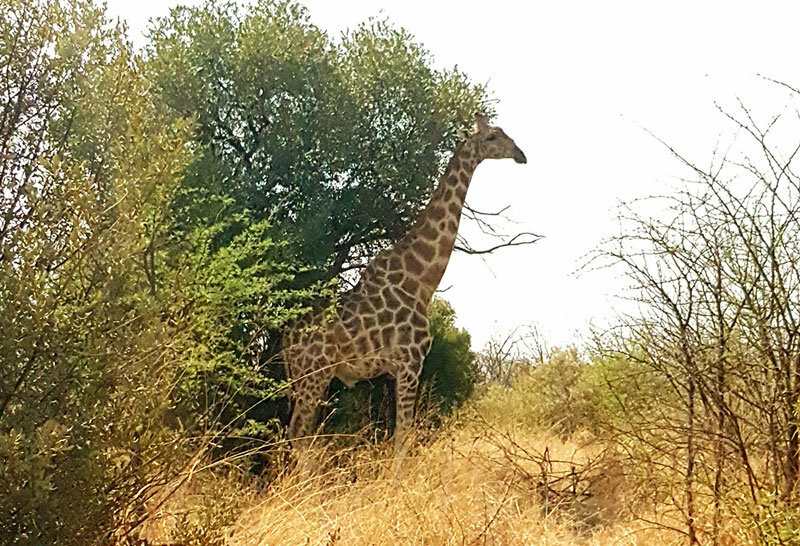 Summary "visitors can self-drive or go on guided game drives with experienced rangers"